In 2017, Westfield Chermside, Brisbane’s first major shopping mall, undertook a $300+ million expansion that significantly increased and improved its food offering. 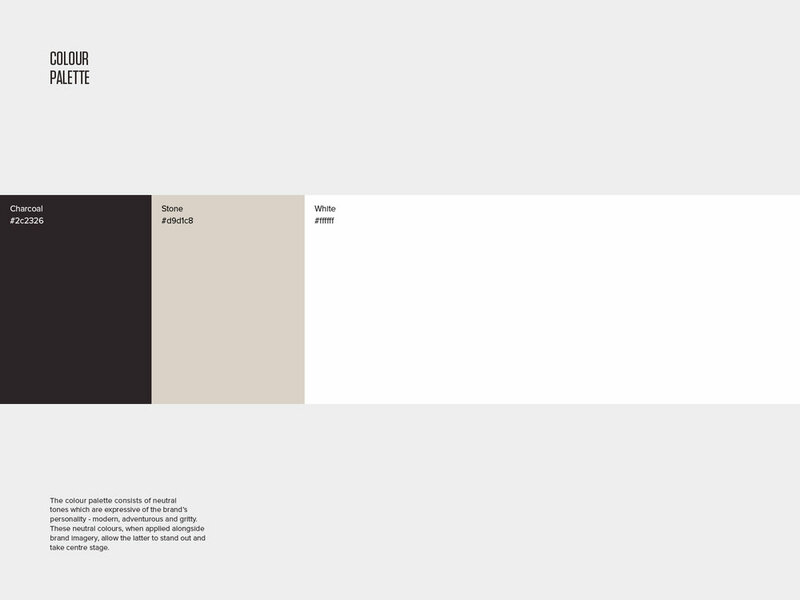 With this extensive expansion came an opportunity to connect anew with existing and fresh customers. 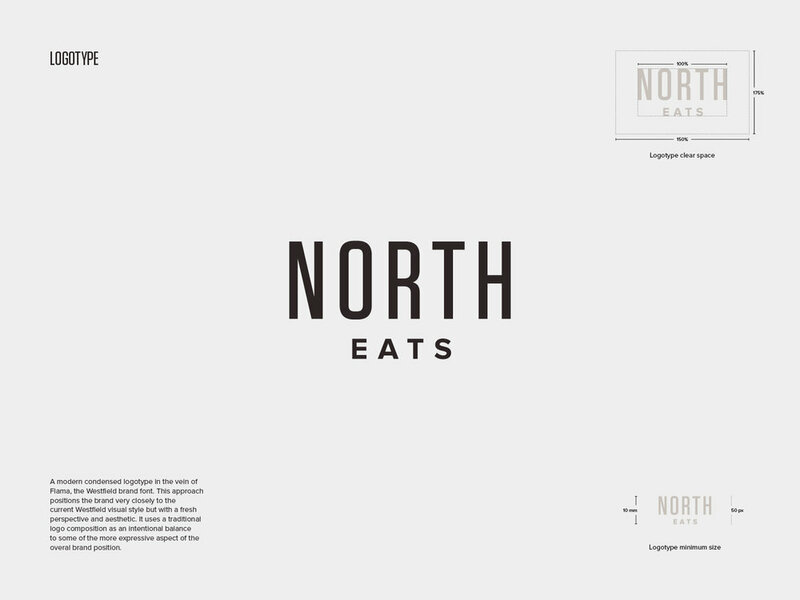 We produced the North Eats brand to act as the identity for the entertainment and hospitality offering of the centre. 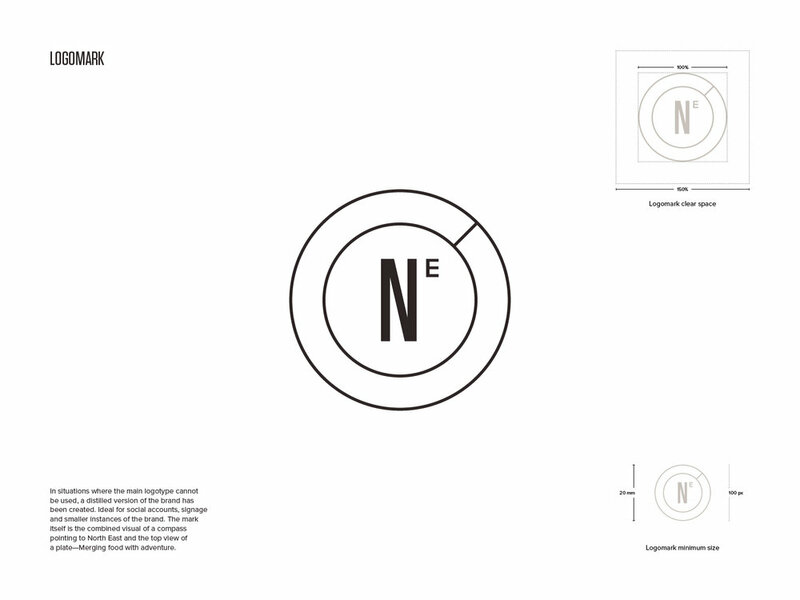 The new brand circumvents embedded connotations around cuisine located at shopping centres, and positions the centre as a foodie’s destination. This allows a new script to be written around how to connect and engage with the increasingly sophisticated foodie population of Brisbane.